erational or regulatory in nature, it is vital for an organization to embrace a strong optimization plan. This will prioritize enhancements to the system, make efficient decisions, heighten communication and equip end users with the skills needed to comprehend any system changes. 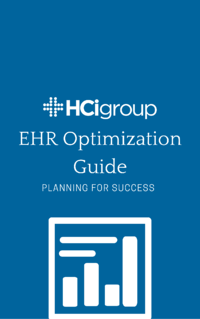 For any company that wishes to employ an electronic health record, it has to follow a set of steps as listed and analyzed in this paper.